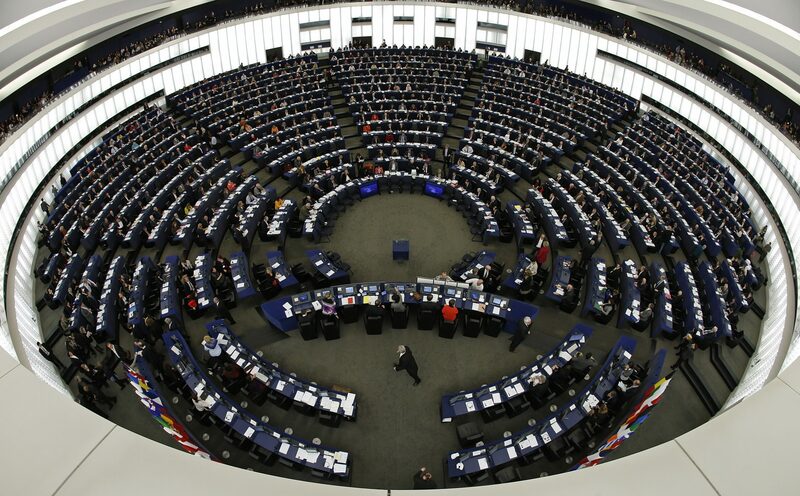 In 100 days, the 2019 European Parliament elections will be held across the continent. Voters will consider a number of challenges the EU currently faces in casting their ballots, including the near-unprecedented migrant crisis, the debt crisis in Italy and the rise of populist movements in countries like Poland and Hungary. However, the most immediate problem the EU faces is how to proceed with Brexit negotiations. 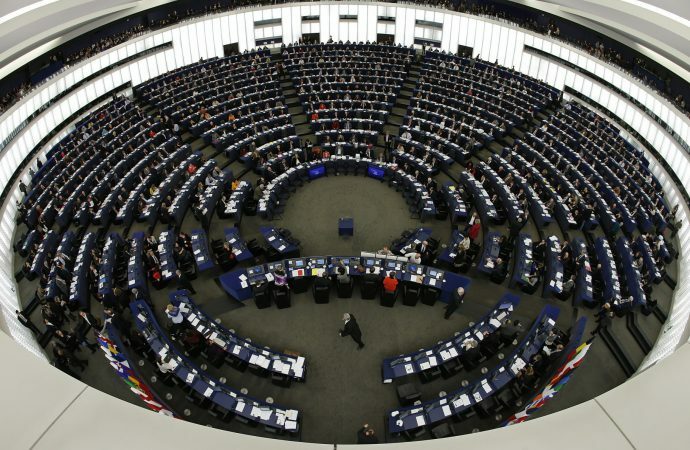 To account for the UK’s intended exit from the EU, the number of seats in the European Parliament was lowered from 751 to its present 705. However, some argue that the extension of Article 50 of the Treaty of Lisbon (i.e. EU exit clause) merits allowing UK voters to select members for EU Parliament since the UK technically remains without an approved exit treaty. Expect debate over delaying Article 50 to centre on fights over money between the remaining 27 EU nations. If the UK extends Article 50, it is likely that its current budget contributions will increase to from its present level of about $16.8 to about $50.5 billion, which will likely dissatisfy Brexiters.